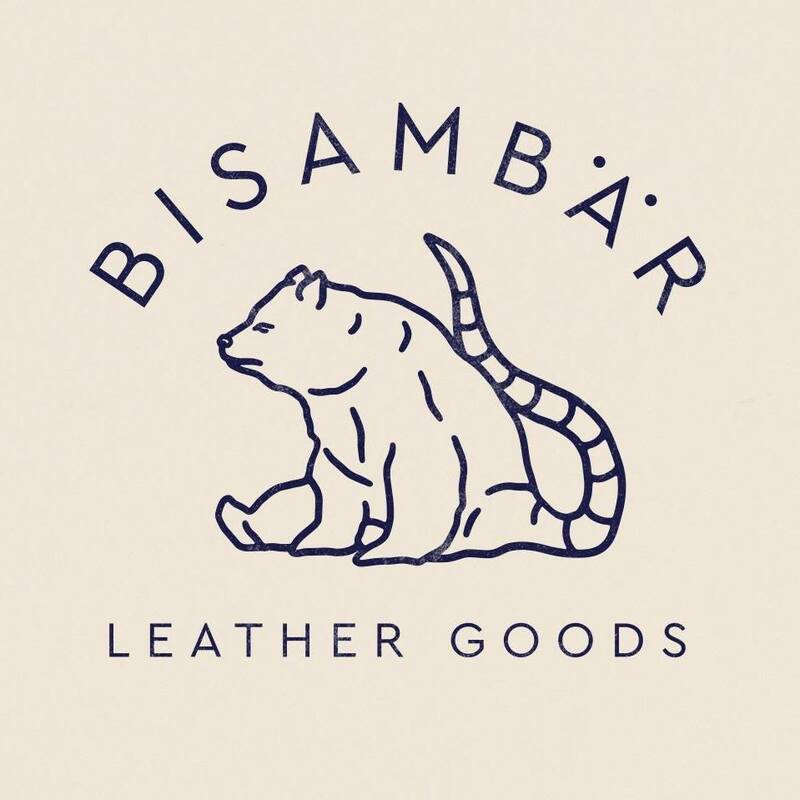 Bisambär is a brand owned by Lukas E. Beinstein from Vienna, Austria. 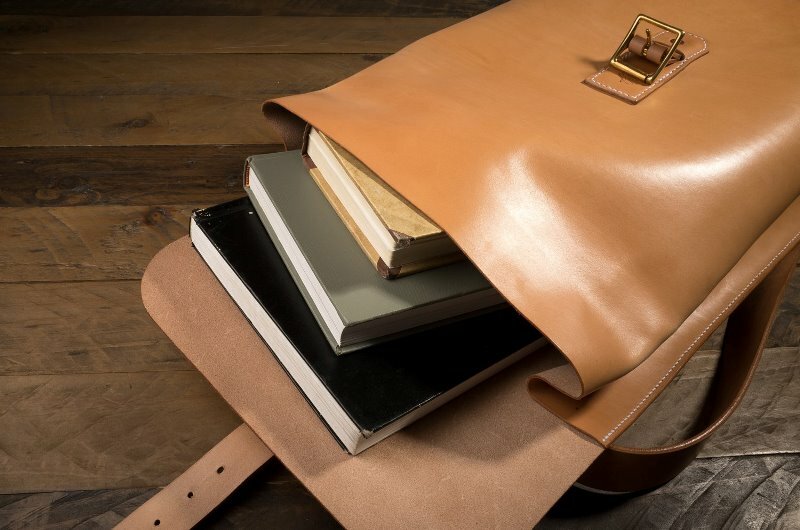 Lukas is creating unique leather products that are made by hand. In his production he’s using traditional saddle maker methods. For his products he’s using only highly tear-proof polyester thread and he applies an additional weather-proof coat on top of the leather. 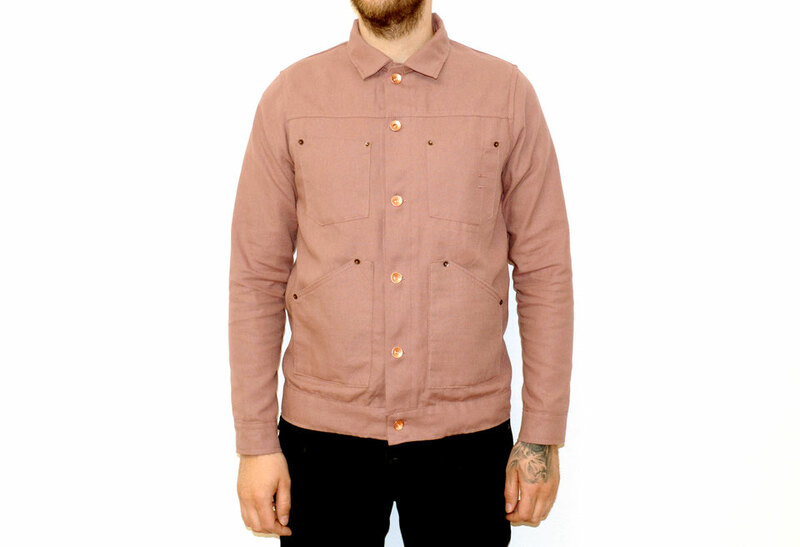 The traditonal craftmanship is combined with high quality materials provide products, which last a lifetime. 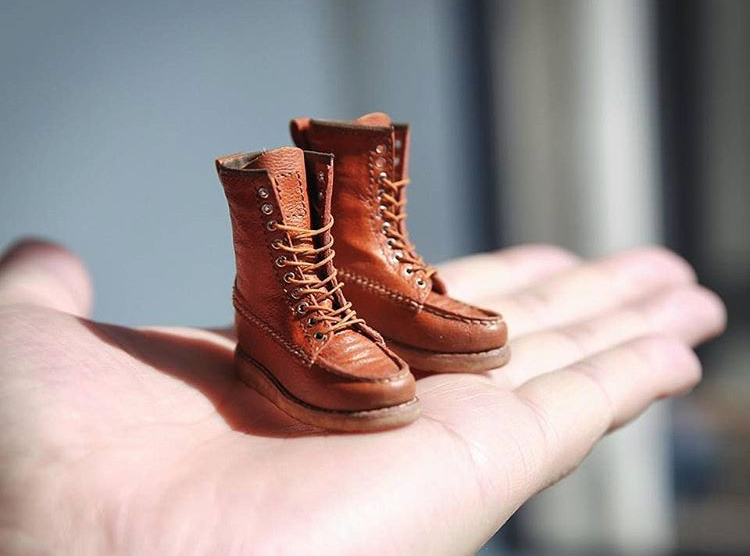 His main goal is to make products, which last a lifetime. 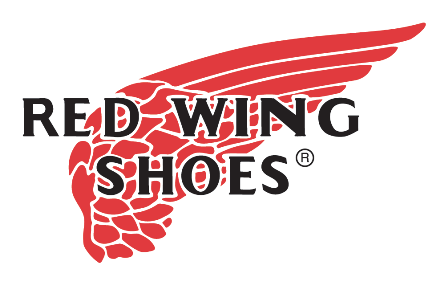 They age with you and reflects your personal lifestyle. 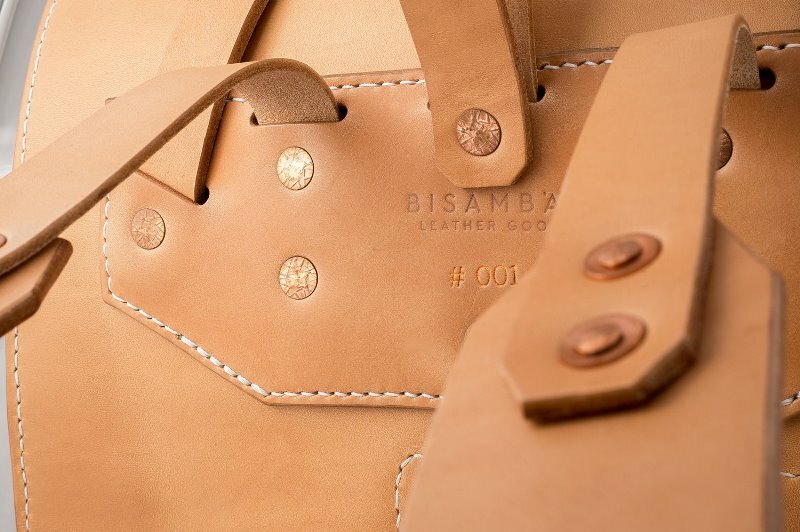 One of the highlights of the Bisambär brand is the leather backpack. The bag has one big main compartment and a small quick access zip compartment on the back. Perfect for your phone, wallet and keys. 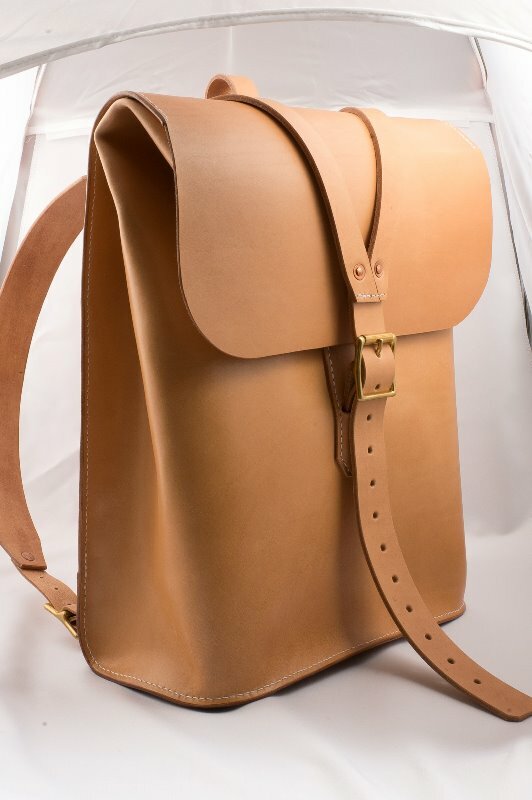 The backpack is completely made from natural full grain 1.5 mm leather from Italy. 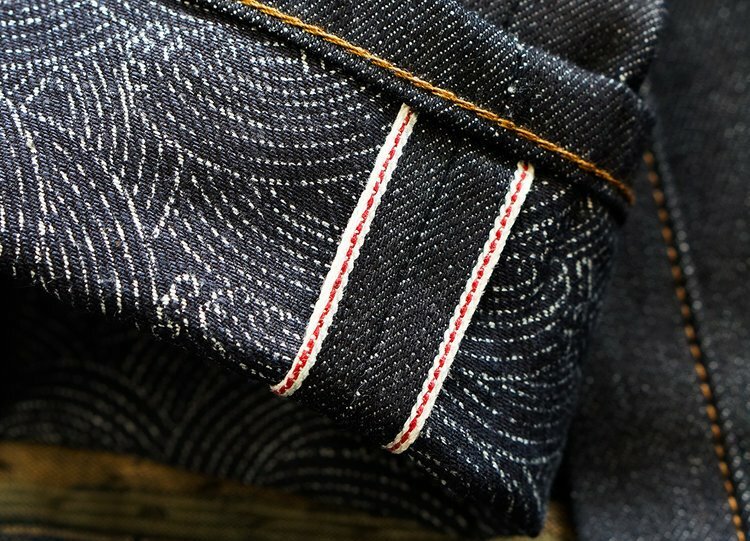 Just as the rest of his collection it’s handmade and stitched by hand with the traditional saddle stitching technique. 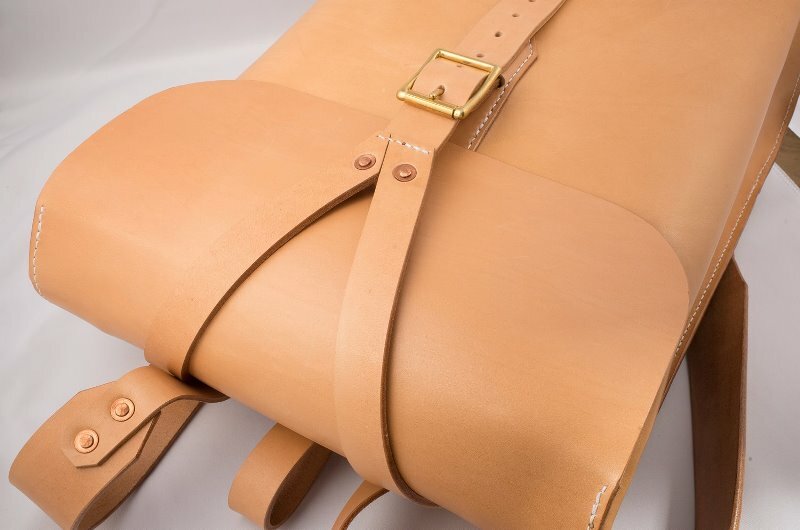 The straps and closing system are made of heavy 4,5 mm thick Italian bull leather, 100% vegetable tanned. 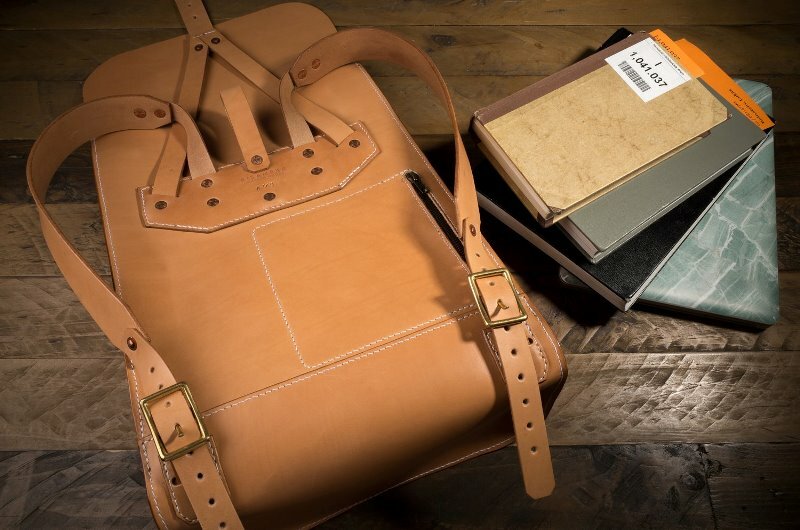 The rivets on the backpack are made of solid copper and the hardware of solid brass. The thread which is used is strong polyester thread. At the end of the production the backpack had a weatherproof finish. Keep in mind that it’s very time consuming to make bags like these, so that’s also explains the manufacturing time of 4 – 5 weeks.